With the falling revenue of the iPhone, Apple is looking to other options to increase its income. According to JP Morgan, one such option is the Netflix acquisition, potentially Sonos or even Activision Blizzard. Recently, the company revealed that a $245 billion cash stockpile was just waiting to be used on the acquisition of another major company. The Netflix acquisition rumors became even stronger after it was revealed that Apple was planning to develop a Netflix-like service for games. This is why the Netflix-like service could actually be Netflix with the new and added game options from Apple. The total amount of iPhone users and Apple subscribers is nearly 400 million. This includes subscriptions for services like iCloud and iTunes. The total user base is estimated to be almost 1 billion and by analyst expectations, more than 1 billion in the next 12 months. According to most surveys, the Apple has around a 95% satisfaction rate, 92% loyalty rate and nearly 75 million new users every year. With gaming and video content industries showing large promise, it’s very likely that Apple will soon move to set roots in any sector. These are both sectors in which Apple can easily reach a large percentage of its already active subscriber base. Of course Netflix will definitely be the best option for that. At the moment, Amazon holds a big part of the market. Disney on the other hand, is terminating its content deal with Netflix in order to launch its own streaming service. Additionally, Disney will acquire Fox which will in turn join Hulu to the Disney kingdom. The catch here is that the price charged will probably be far less than Netflix. Netflix however, will still lose the very popular Disney products. 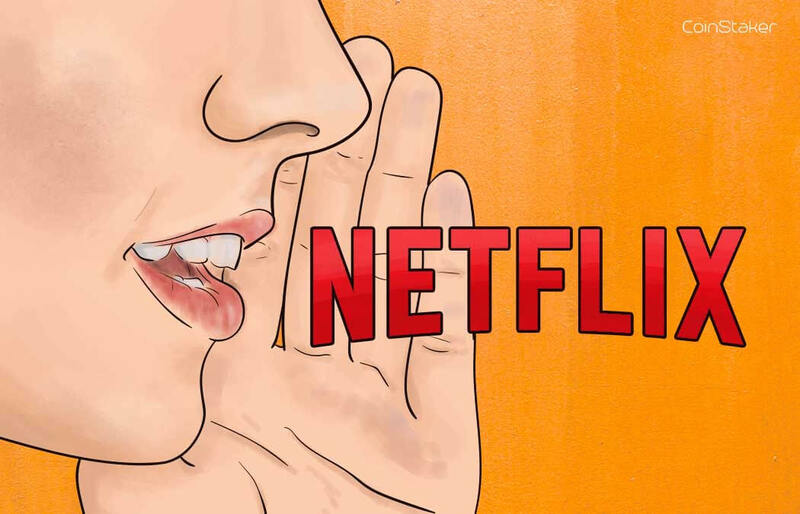 There is still no reliable way to be sure if the Netflix acquisition will happen. One thing is clear however, analysts are confident that Apple has managed to shake off the shock from iPhone sales data and is quickly looking to expand.